The first treasure of Season 5 has arrived, so it’s time to strike out into the new-look Fortnite map and track it down! Here’s how to Follow the Treasure Map found in Risky Reels. The location you need to find is just to the southwest of Tomato Town. It’s above the underpass with the abandoned cars inside. Once you’re done with this challenge, here’s where to Search Floating Lightning Bolts around the Fortnite map. For help with the rest of the Fortnite Season 5 Week 1 Challenges, take a look at our full page. There’s a ton more new things coming to Fortnite, when you’re done with the challenges take your chance to explore Lazy Links, Paradise Palms and the Desert Biome. As well, there are new Season 5 skins to add to your collection. 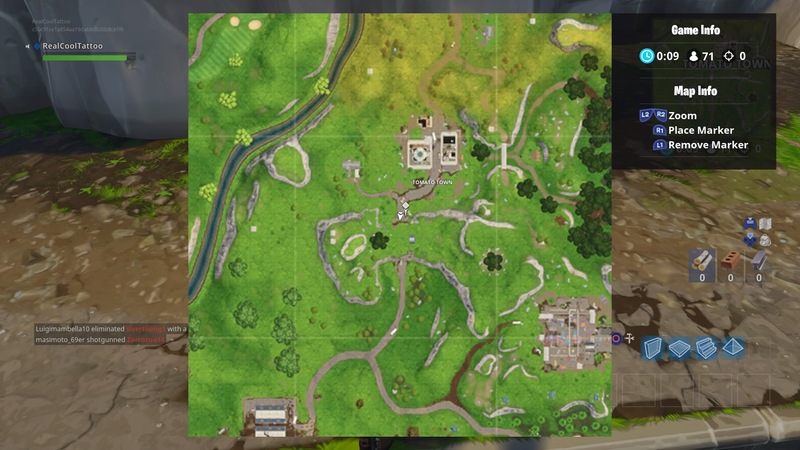 The post Fortnite: Follow the Treasure Map found in Risky Reels appeared first on VG247.